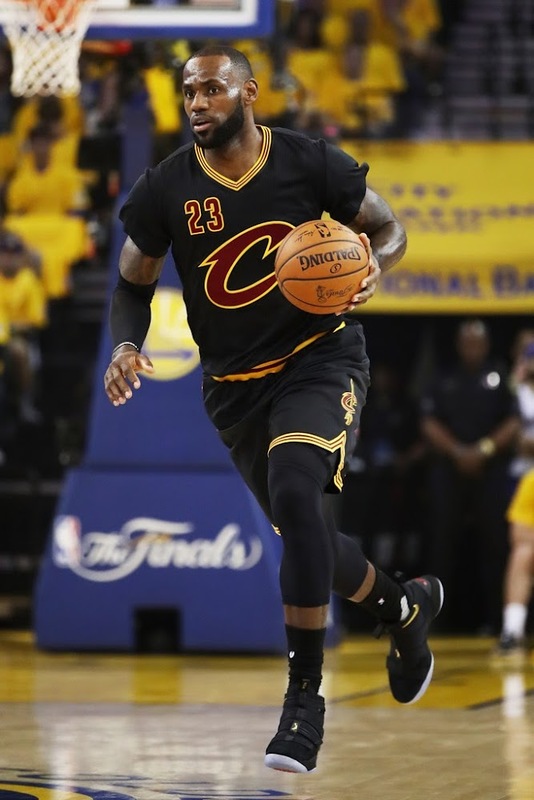 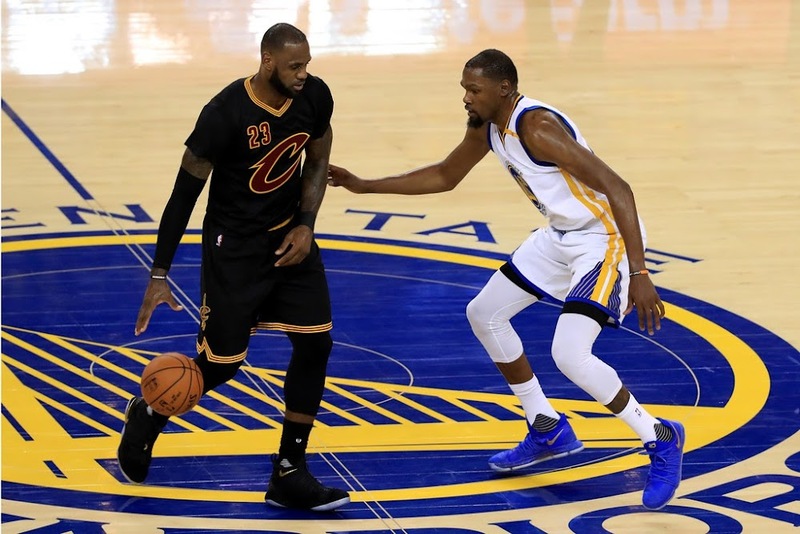 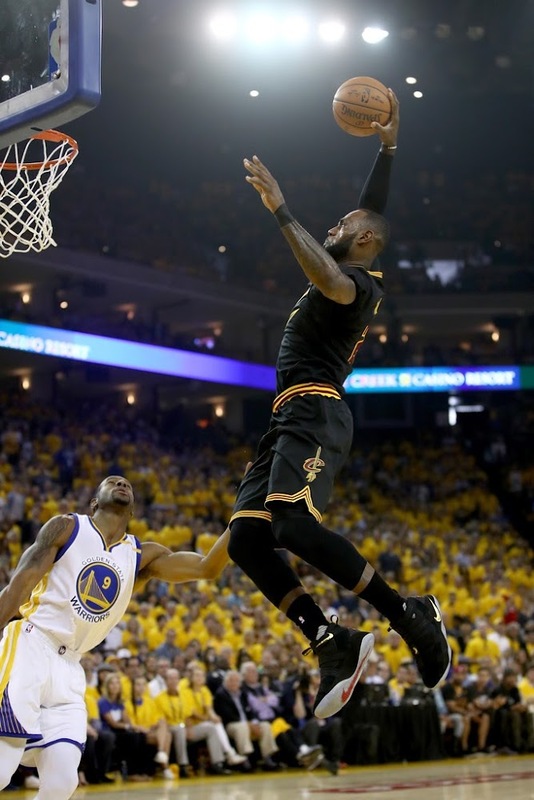 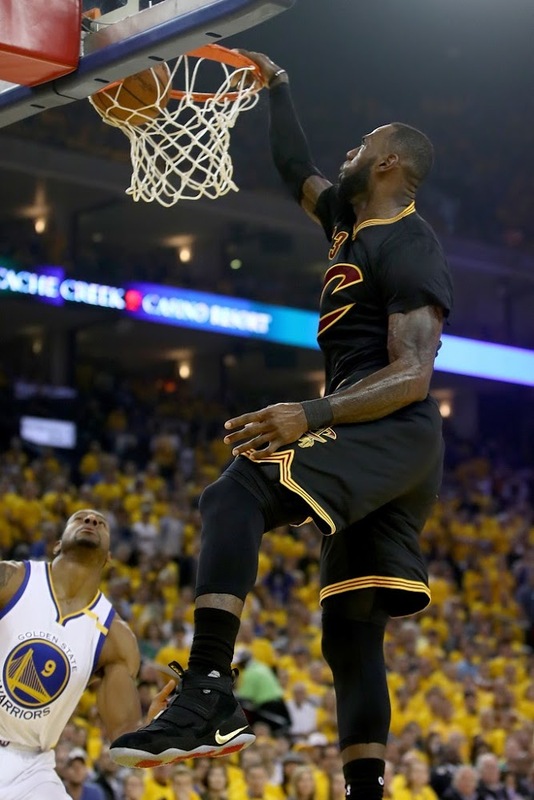 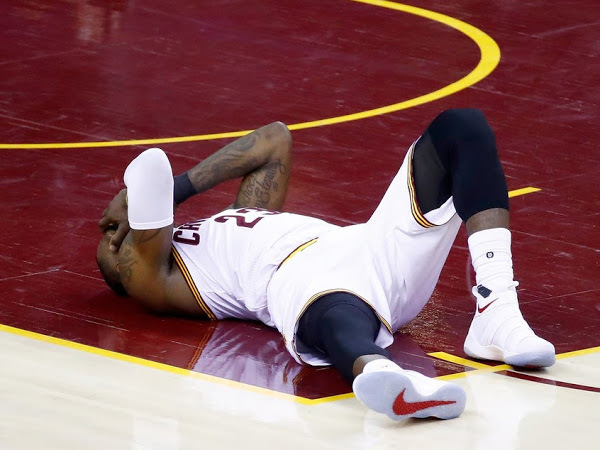 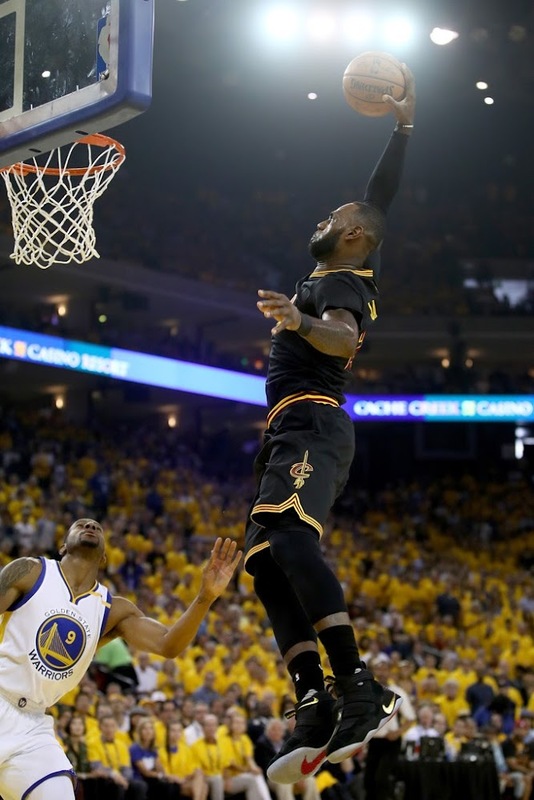 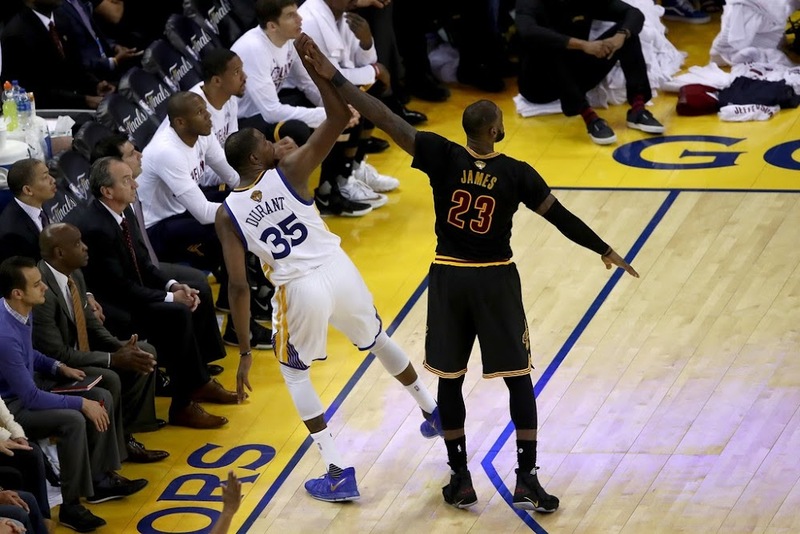 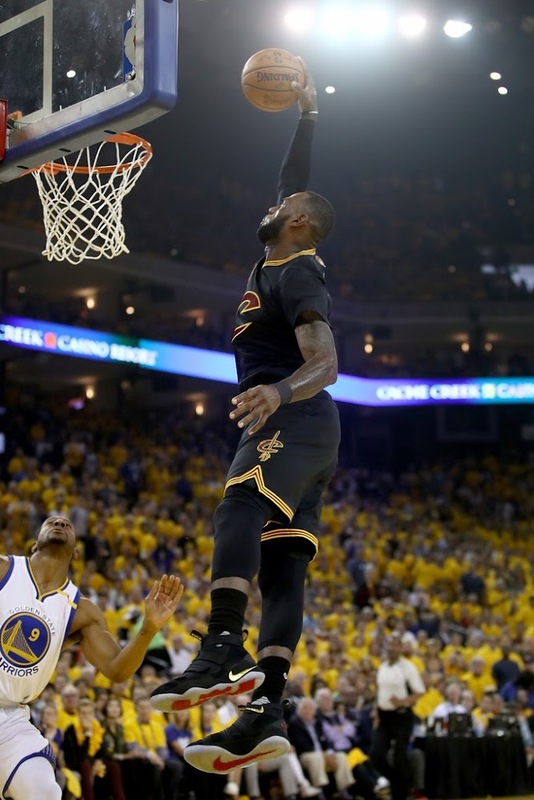 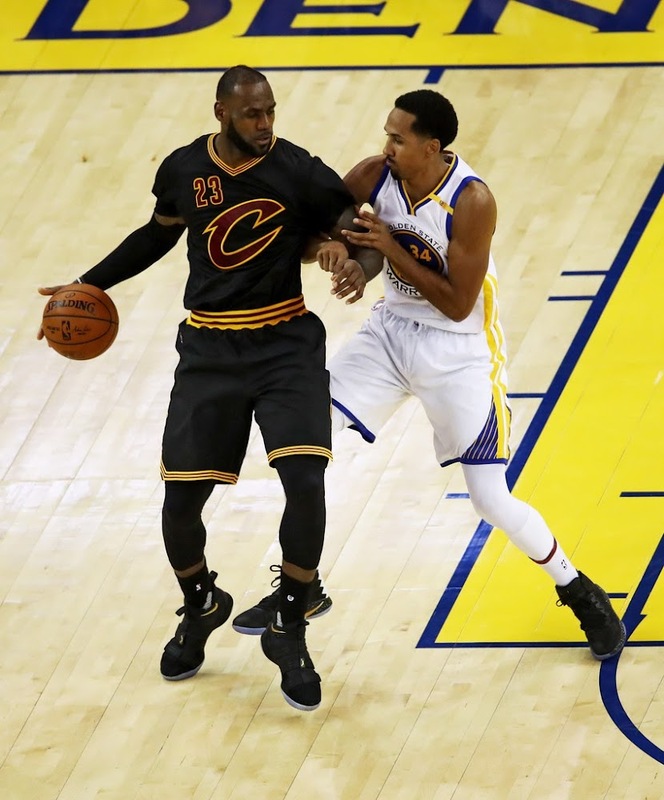 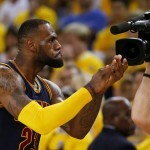 The Cleveland Cavaliers played much better in Game 2 of the NBA Finals, but in the end the result was somewhat similar to Game 1. James finished with 29 points, 14 assists, and 11 rebounds. 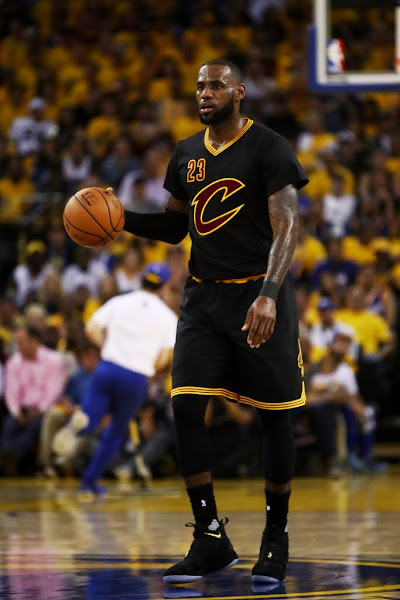 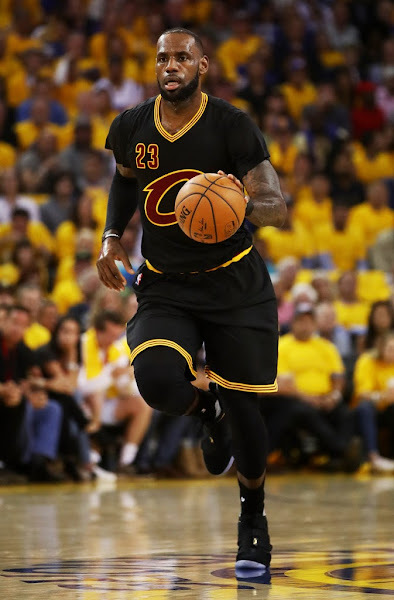 He did get more help, but still not enough and if the Cavs are looking to beat THIS Warriors team they need to be near perfect throughout their whole roster. 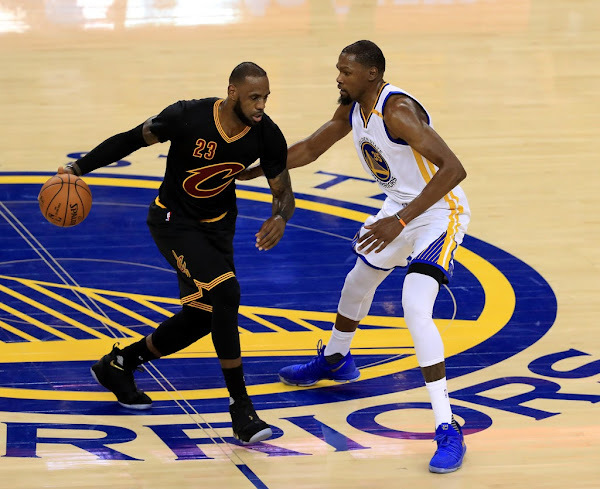 Kevin Love had a good game with 27 points and seven rebounds, but the other key members of the Cavaliers didn’t bring much. Kyrie Irving finished with just 19 points. 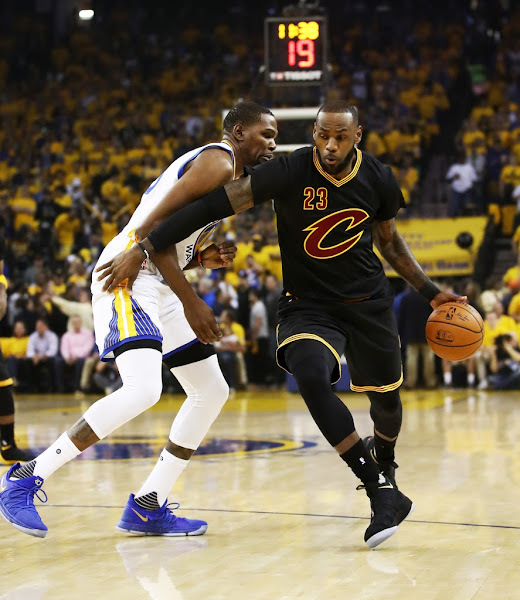 Tristan Thompson ended up with just four rebounds and J.R. Smith didn’t score. Even the Black sleeved jerseys didn’t provide the much needed spiritual lift as last year. 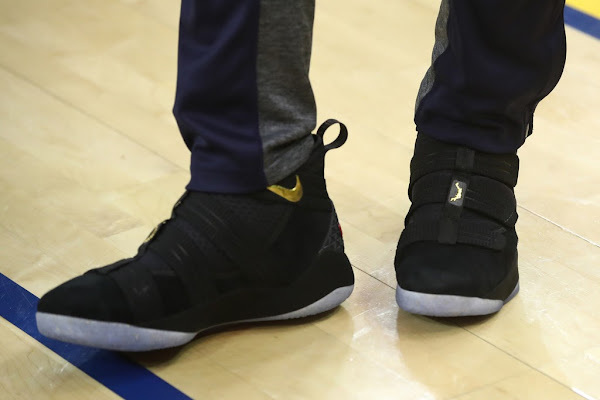 Switching shoes to the Soldier 11’s did not have the same effect as last year’s Game 3. 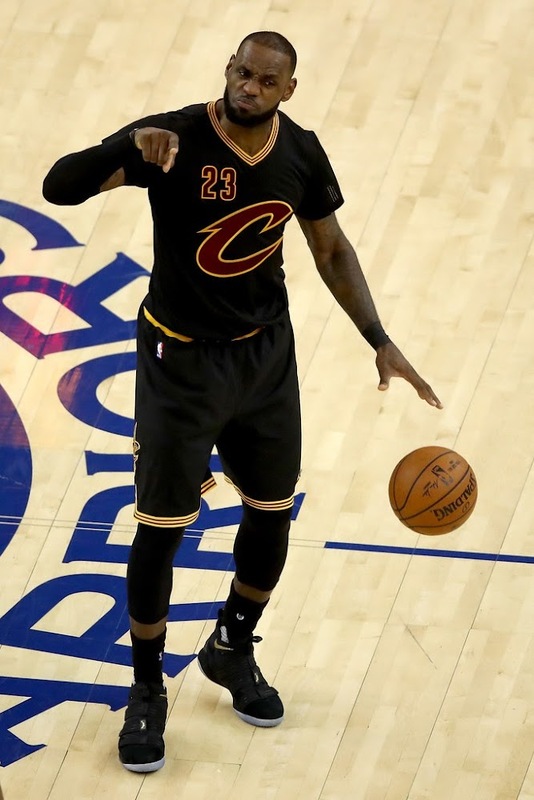 Hopefully the home court crowd will be the advantage they need this time around. 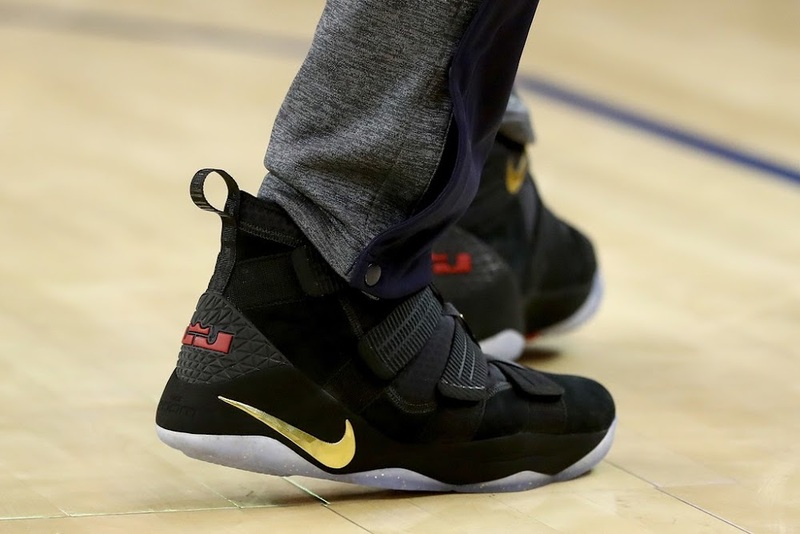 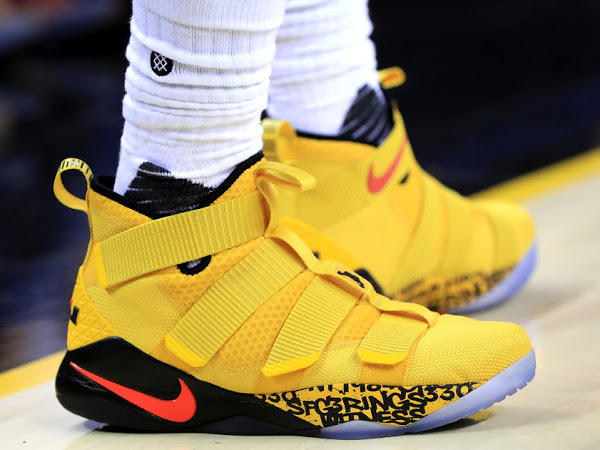 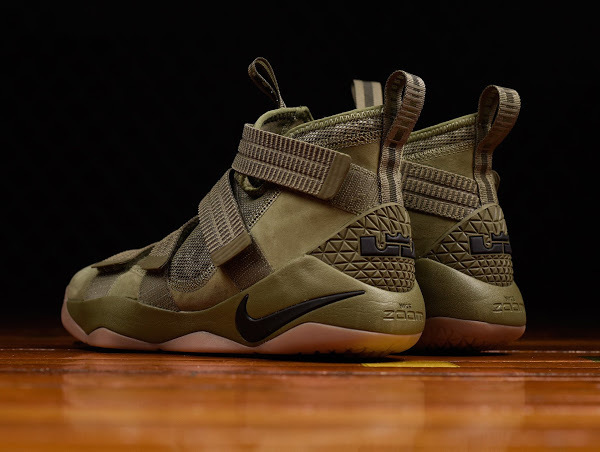 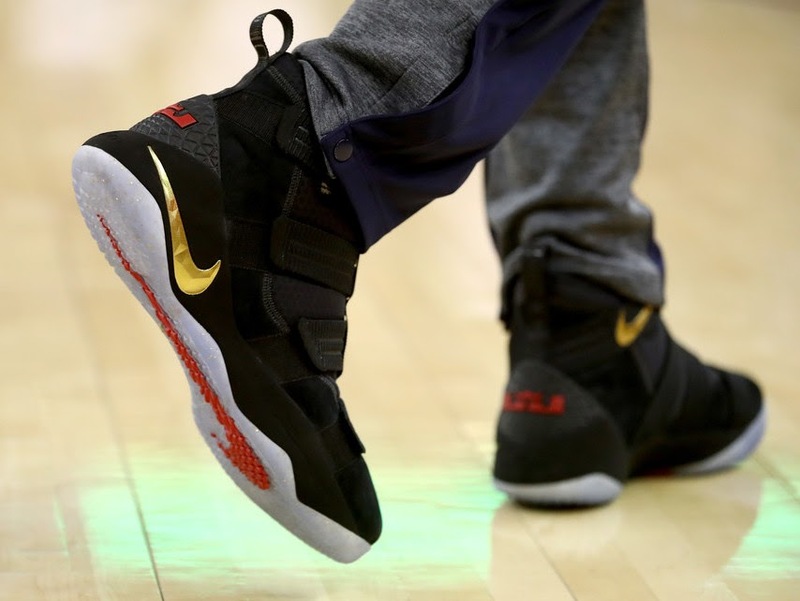 Check out Game 2 photos below including detailed shots of the Nike LeBron Soldier 11 PE.